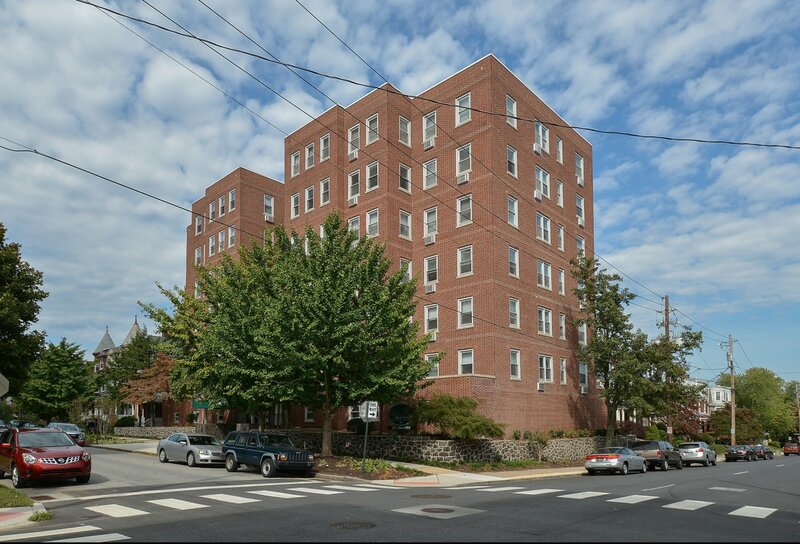 Get a look inside our apartments near Wilmington, DE with the help of our photo gallery. We have a collection of more than 30 photos to give you a feel for what life is like here at Gilpin Place. Imagine yourself in your new apartment kitchen cooking a homemade meal and enjoying the great views of the city. Or head downtown for a night on the town filled with dining, shopping, and entertainment options of all kinds. The possibilities are endless here at the Gilpin Place Apartments with access to so many useful amenities. Contact us to find out more about our apartment community here in Wilmington, Delaware!